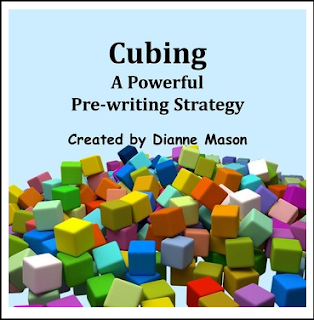 Cubing is one of the most powerful pre-writing tools available. Even the most reluctant writers can successfully generate ideas using this classroom proven method. This free handout explains cubing and provides clear-cut instructions for both the teacher and students. Expository Writing Unit which bundles 9 writing products for a 40% savings.